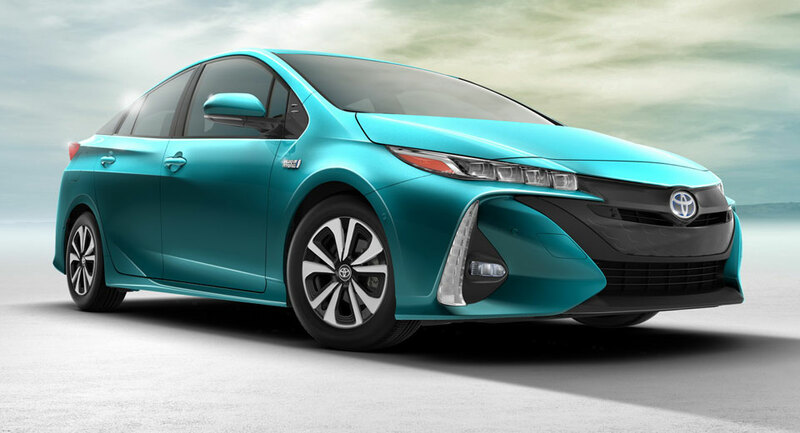 Toyota may still be a little resistant to electrified vehicles but the Prius Prime Plug-In is officially the world’s best-selling plug-in this year. 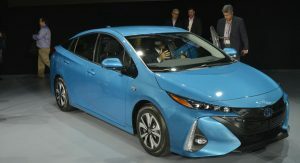 From January to June 2017, a total of 26,867 Prius Primes have been sold worldwide, just edging out the Nissan Leaf at 26,591 units and the Tesla Model S with 25,430 deliveries. Plug-in sales also show no signs of slowing down. In fact, the all-new 2018 Nissan Leaf is just around the corner and will reach customer hands early next year. 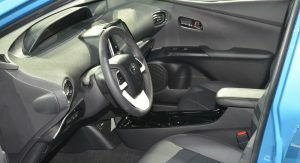 Additionally, deliveries of the Tesla Model 3 started a few days ago and the affordable Chevrolet Bolt continues to grow in popularity as it reaches more states throughout the United States. InsideEVs reports that in the first half of the year, Tesla continues to lead the way as the highest-selling plug-in car manufacturer, delivering a total of 47,000 vehicles. Following Tesla is BMW with 41,715 sales, China’s BYD and BAIC with 34,802 and 30,151 deliveries respectively, Nissan in fifth with 29,055 and Toyota behind on 26,920. They could have sold so much more if they had gave it proper styling. Big deal. 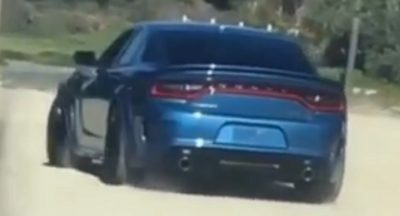 It’s a $28k economy car. 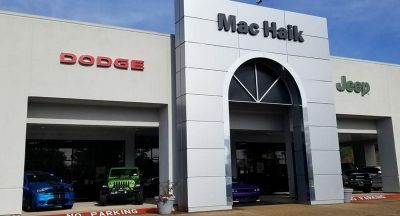 Cheap cars sell. One primary argument against plug-in vehicles has been they cost too much to sell well. It’s good to see that there is a plug-in that is now considered cheap. you can’t compare Plug-In to electric cars. people don’t buy electric cars because they are afraid to get stock on the way. 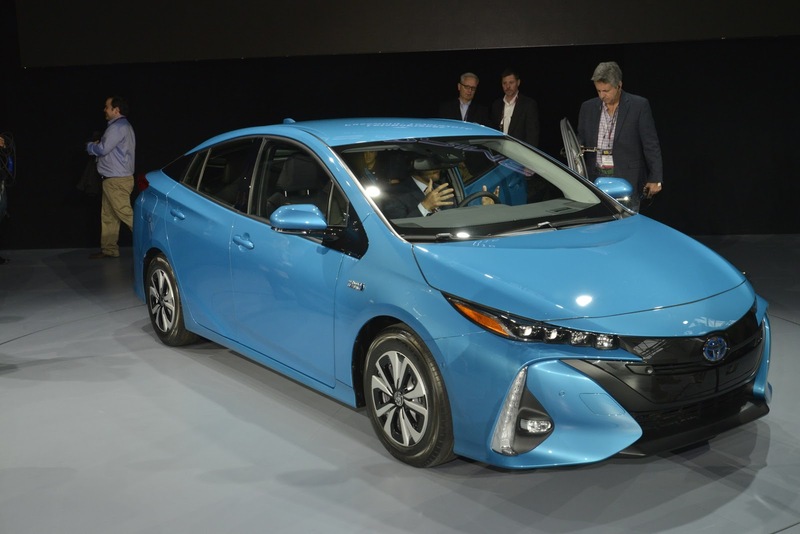 toyota had to make the prius plug in from the beginning, it’s all politics. 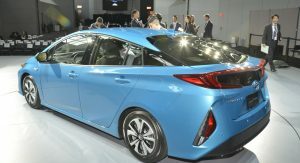 Actually Toyota have not made the plug-in Prius from the beginning (the beginning being 1997). 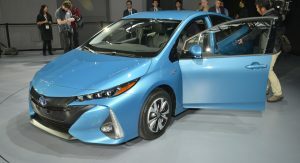 It was enthusiasts that converted their early gen Prius cars to be plug-in. 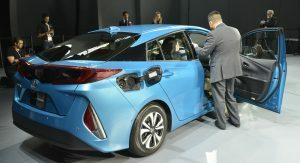 It wasn’t until 2012 that the first plug-in Prius was delivered. 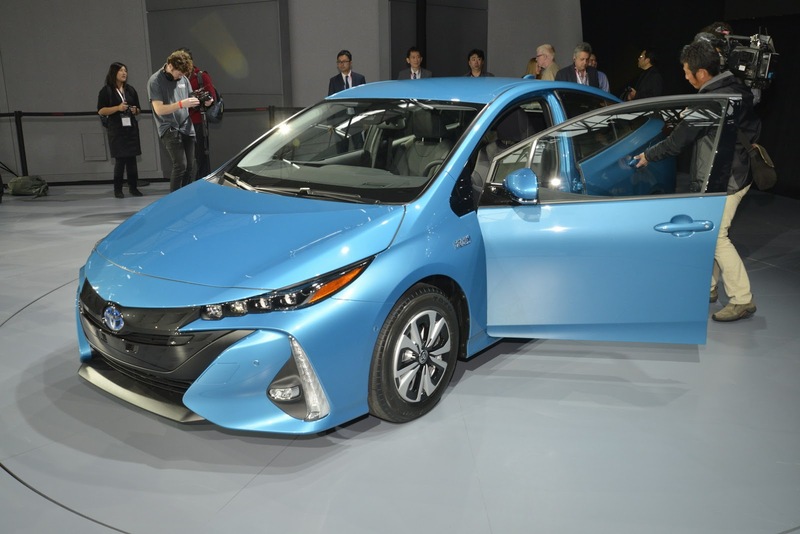 So Yeah, 15 years after the first Prius they make a plug-in variant. 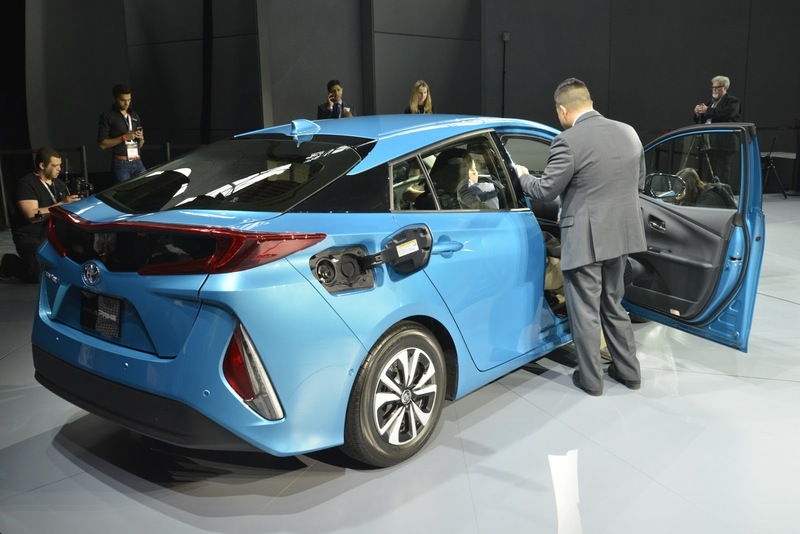 Then they *stopped* making the first plug-in in June 2015 and it wasn’t until November 2016, more than a year hiatus, did they start delivering the Prius Prime in the US. Actually, the original model sold in 1997 had a plug. That was discontinued, since capacity was small and price was large, that simply didn’t make it worth it. When the second generation was rolled out in the United States, we discovered it had the ability to drive up to 100 km/h (that’s 62.1 mph) in an electric-only mode. Catch was, battery technology of the time couldn’t deliver the capacity to sustain that. Same problem. The energy-density was still too low and the cost was too high. 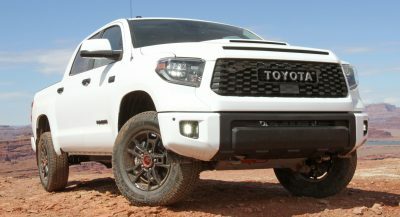 Aftermarket providers attempted to exploit that untapped design feature anyway, but interest was very low. It wasn’t until 2012 when the energy/cost ratio actually made the approach realistic, but not for the mass market yet. 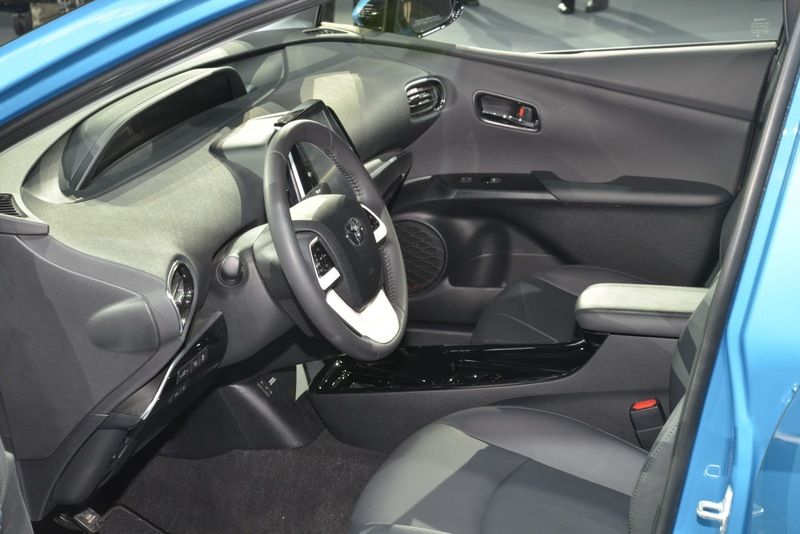 Early adopters were happy to purchase & drive that though… which provided Toyota with a wealth of real-world data to design a high-volume offering… which is how we got Prime. Think about what consumers are willing to pay. That’s been the hold up all along, not the ability to propel the vehicle. After all, EV1 demonstrated it was possible. Battery played a major role, especially when you add in the requirement to provide heating & cooling with electricity. Yes. it is the only thing you can say for a transportation device. Beauty is very subjective. Do you know what think about your look? and majority of PHEV buyers don’t agree with you since Prius Prime is the best selling PHEV in the world. Why the Japanese insist on tiny shopping cart wheels that immediately make their cars look awkward. Trying to compare a plug-in hybrid with a all electric EV is like comparing a plug-in hybrid with a hybrid….it does not work. 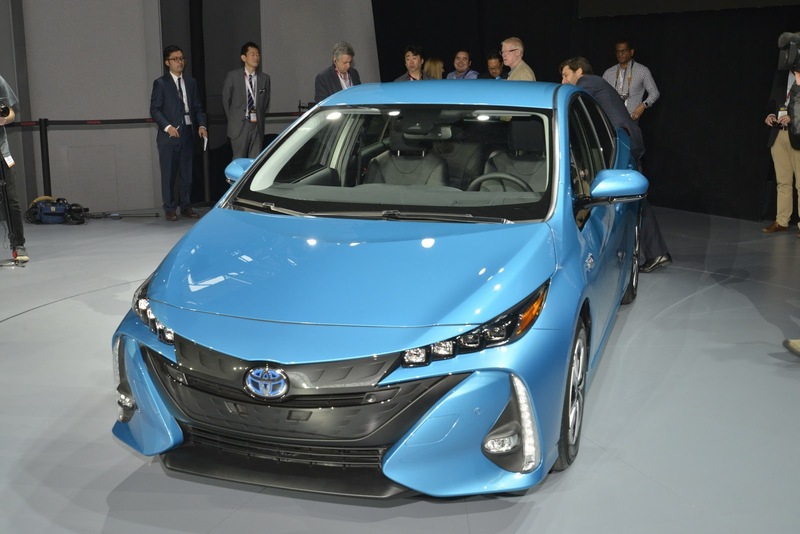 Prius Prime would compete with Fusion Energi, C-Max Energi, Sonata Plug-in, Volt, etc. 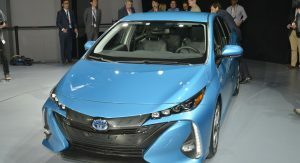 Plug-in vehicles with a combustion engine that burns gas and needs emissions testing, tune-ups, oil changes, etc. An EV needs none of that. 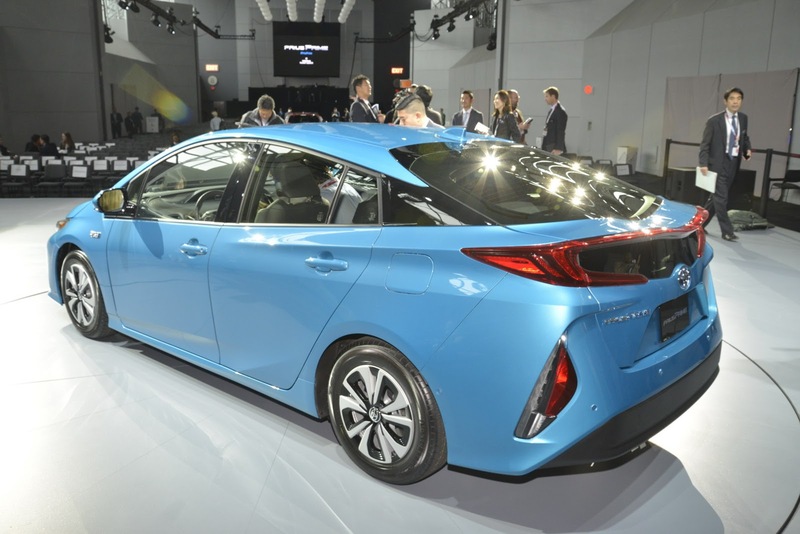 Buyers of the Prius Prime are mostly just older ‘dedicated’ Prius customers being recycled into a prime model as ugly as it is, which is why overall Prius sales are down close to 20% YTD. It’s amazing how far an article like that can persist. As an owner who commutes with a Prime using only EV, it makes me wonder what could have happened for them to print such a blatantly incorrect claim. Saying it “cannot function as a complete car without gasoline” is just plain not true. That statement is so easy to disprove too. How could it continue being passed as a reputable source? 7,000 miles into ownership has convinced me that retractions of error, or at a minimum a revisit report, is good reason to make a point of drawing attention to misleading articles. In this case, that is definitely one of them. The first 25 miles of travel (at least, I’m seeing low 30’s during the warm months) Prime operates as a full EV. Regardless of power demand or the need to heat/cool the interior, it’s entirely run using electricity. The engine does not start. Elektrek is not worth the electricity it’s written with.